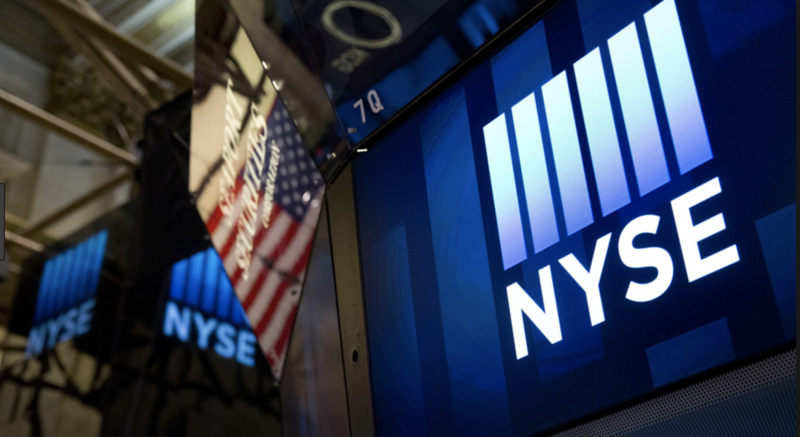 NYSE Arca has filed with the U.S. Securities and Exchange Commission (SEC) for a proposed rule change that would allow for the listing of two exchange-traded funds tied to bitcoin futures. Public records dated Dec. 19 show that the company wants to list two ETFs – the ProShares Bitcoin ETF and the ProShares Short ETF – that were originally proposed in September. According to the document, NYSE Arca, which is owned by Intercontinental Exchange (ICE), submitted the proposed rule change on Dec. 4. As indicated in the filing, the ETFs would track two recently launched futures contracts, released in the past week and a half by Cboe and, later, CME Group. “According to the Registration Statement, the investment objective of the Fund is to seek results (before fees and expenses) that, both for a single day and over time, correspond to the performance of lead month bitcoin futures contracts listed and traded on either [Cboe] or [CME],” the company wrote. The filing is a notable one, given the recent momentum behind financial products connected to the cryptocurrency market. While the past few months have seen several filings with the SEC related to cryptocurrency-tied ETFs, NYSE Arca’s submission suggests that at least some of those proposed products are entering the agency’s formal approval stage. NYSE Arca previously sought to list an ETF from startup SolidX, but the SEC denied the proposed rule change in March of this year. That move closely followed the rejection of another ETF proposed by investors Cameron and Tyler Winklevoss, though in that case, the SEC has since begun a review of that decision following a request from the Bats BZX exchange.